But now we are about to focus on the ultimate Easter symbol, the global symbol of life …the EGG! 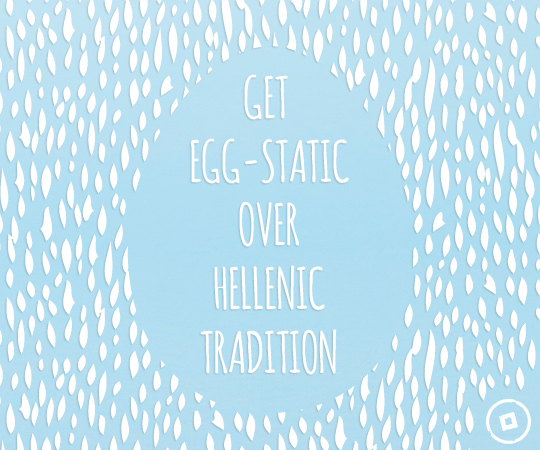 Taking that into account Cycladia has chosen to share with you the most long held tradition from Aegina, Naxos, Crete, Limnos, Lesvos and many other Greek regions on how to dye your eggs in the most EGGstatic colors by using the colour palate of nature. Add one layer of white eggs in a large pot and cover them with cold water. Hard boil the eggs, turn off the stove and let them sit for at least 10 minutes. 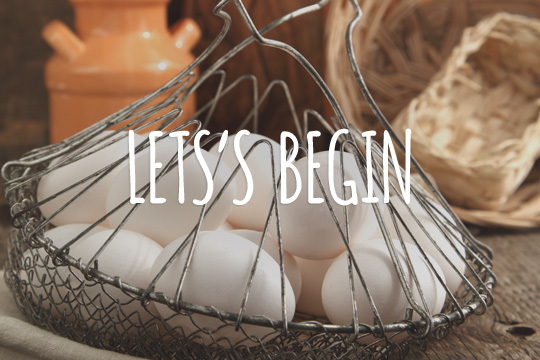 Strain the eggs, let them cool and wipe them with white vinegar. This is where you can get extra creative: a) wrap rubber bands around the eggs, b) wrap tinfoil in any shape or form, b) add stickers, c) place onion peels or natural herbs such as dill, rosemary or thyme from Pelion on the eggs, a piece of lace or whatever else comes to mind and cover the eggs with pantyhose before you dip them into the dye. 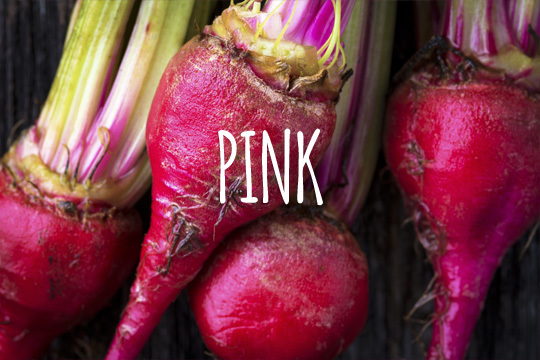 a) Reddish Pink: Add 4 cups of chopped beets in 4 cups of water and bring to boil for 40 minutes, strain the water. 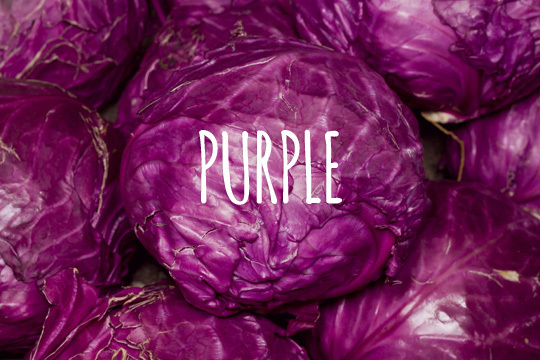 b) Purplish: Add 1 head of red cabbage into 4 cups of water and bring to a boil for 35 minutes, strain the water from the cabbage. 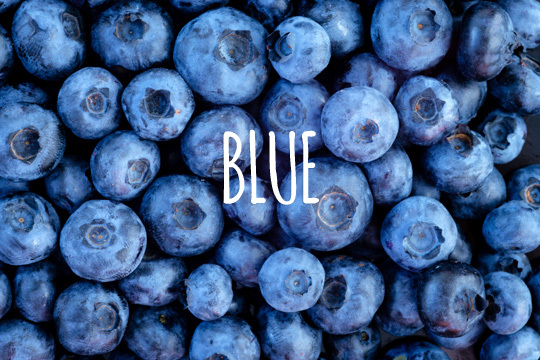 c) Bluish: Add 1 cup of blueberries in 4 cups of water and bring to a boil for 15 minutes, strain the water from the blueberries. 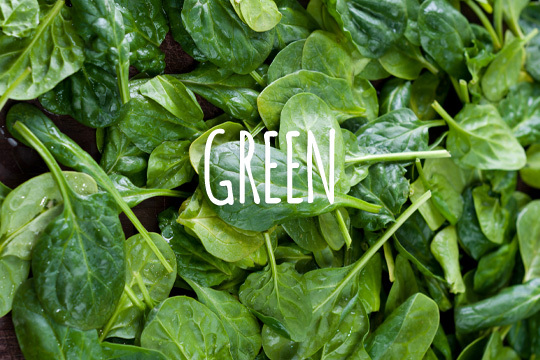 d) Green: Add 4 cups of spinach in 4 cups of water and bring to boil for 25 minutes, strain the spinach. 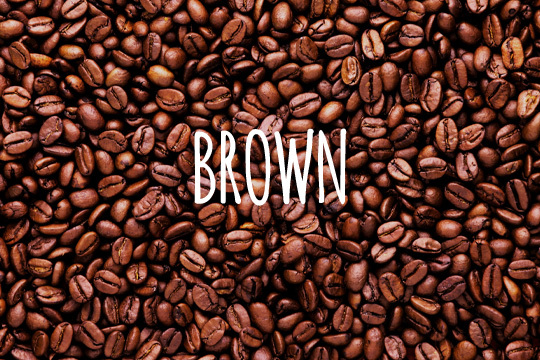 e) Brown: Prepare some strong black coffee and keep it in a boiling temperature. 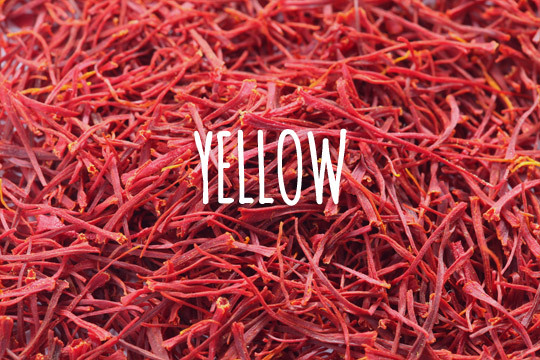 f) Yellow: Add 2 tablespoons of saffron powder from Kozani in 4 cups of water and bring to boil. 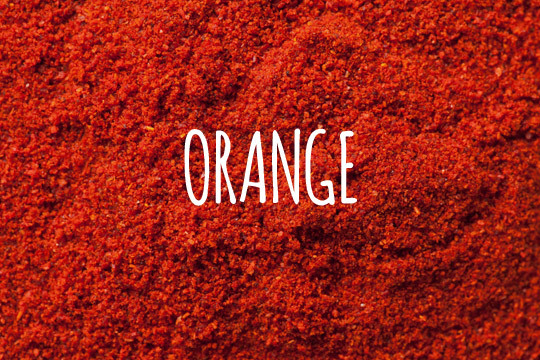 g) Orange: Add 2 tablespoons of paprika powder in 4 cups of water and bring to boil. 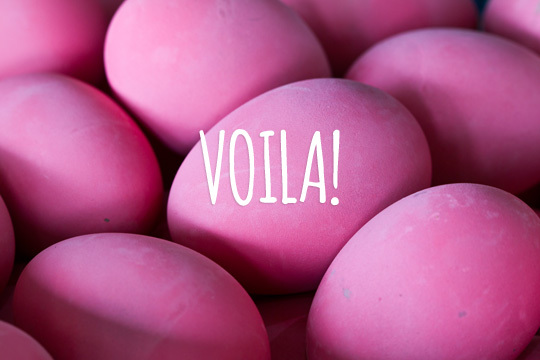 Dip the eggs into the dye that you have chosen for at least 10 minutes or until they reach the desired colour hue. Remove the eggs from the pot and allow them to dry completely. Remove all decoration subjects such as rubber bands, stickers, tinfoil, lace etc. Dip a cloth into vegetable oil and rub the eggs to give them a glossier finish. …and voila…a new El Greco has been born and you have just created your first expressionistic samples, how EGGciting? Well, what if we told you that this is just another trick in the book to simply have a blast, mislead everyone that you are very much engaged into this activity, avoid all your Easter chores and be admired for making a great big mess. 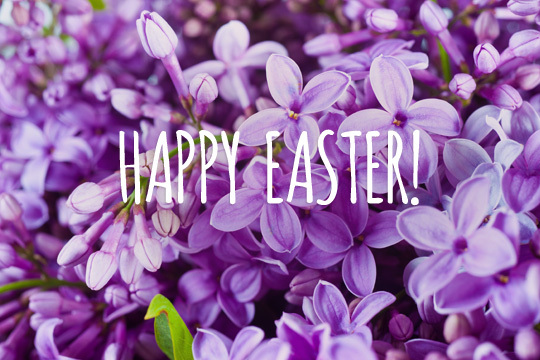 This Easter let’s inspire this tradition. Cycladia wishes you an EGGsplosive holiday! This entry was posted in Crete, Culture, Cyclades Islands, Cycladia Posts, Destinations, Gastronomy, Lesvos, Northeastern Aegean, Pelion, Saronic, Tourism Insight, Uncategorized. Bookmark the permalink.